Wavepower 2016-19 is Swim England’s Child Safeguarding Policy and Procedures manual and replaces all previous Swim England Child Safeguarding Policy and Procedures documents. All Swim England affiliated clubs should adopt and implement Wavepower 2016-19. 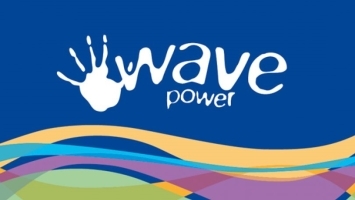 The theme of Wavepower 2016-19 is to safeguard children and young people in line with current legislation and guidance. The responsibility to safeguard children in our clubs and related activities lies will all those involved in the sport and is not the sole responsibility of any one person at club, county or national level. The most up-to-date Wavepower manual can be found on the Swim England website, [here]. This will provide essential information and guidance on safeguarding children for young people and parents alike.